Gaming is more popular now than it’s ever been. 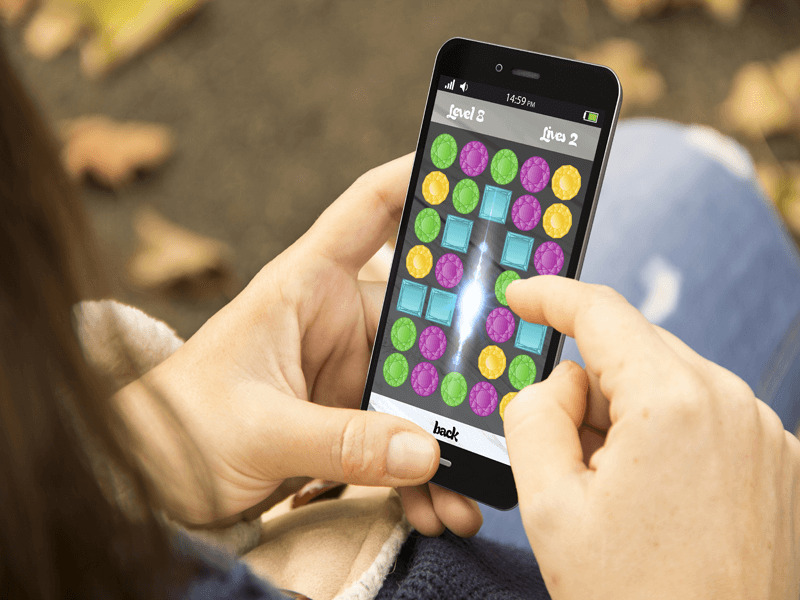 According to the Entertainment Software Association, 64 percent of U.S. homes have a device that’s used to play games, and each household has at least two gamers tapping away on their iPhones, keyboards, or PlayStation 4 controllers. The same study also reports that gaming has transformed into a $29.1-billion industry, and it will only continue to grow. Here are five basic elements any good player support strategy needs to have to stay ahead in the game. Automated support, like conversational bots, are important in the modern day delivery of customer service, but according to PwC, 82 percent of customers have said they want more human interactions. Pairing human and automated support to work together side-by-side can help fill service gaps. 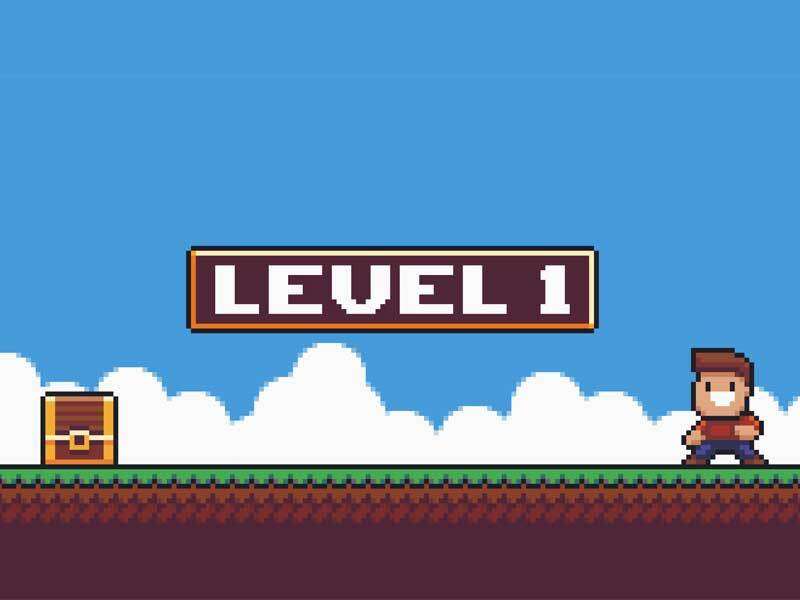 Madison Annibale, an assistant producer who oversees quality assurance and customer support at Australian game developer, Halfbrick Studios, believes a friendly human tone goes a long way to providing successful support. “We found our [customers] became a lot calmer, nicer and more polite when they realized they’re not just talking to a generic keyword bot,” says Annibale. Hiring gamers who understand the passion of their fellow enthusiasts, and speak their language, can produce even more rewarding support and a more meaningful connection. First Response Time — and ideally, First Contact Resolution — need to be between 12 to 72 hours for gamers, according to Annibale and Abadzhiev. Even a quick personal acknowledgement that their message has been received, and providing a deadline for a response in full, will do wonders. “Typically, [gamers] thank us for letting them know that they weren’t being ignored and they’re pretty much happy to just continue on with us trying to help them out,” says Annibale. According to the Entertainment Software Association, players believe that gaming provides more value for their money than any other form of entertainment. Basic gaming customer support needs to maintain that value outside the game. To that end, companies need to invest in predictive customer service that anticipates gamers’ needs and queries before they ask for help. “You have to know what the typical questions are so that you’re in a position to tackle those fairly quickly,” says Abadzhiev. Doing the legwork can boost multiple aspects of gaming customer service — for instance, more effective content moderation, more in-depth self-help sections and empowering community managers to be better equipped to address issues brought up on various forums like Reddit or Discord. 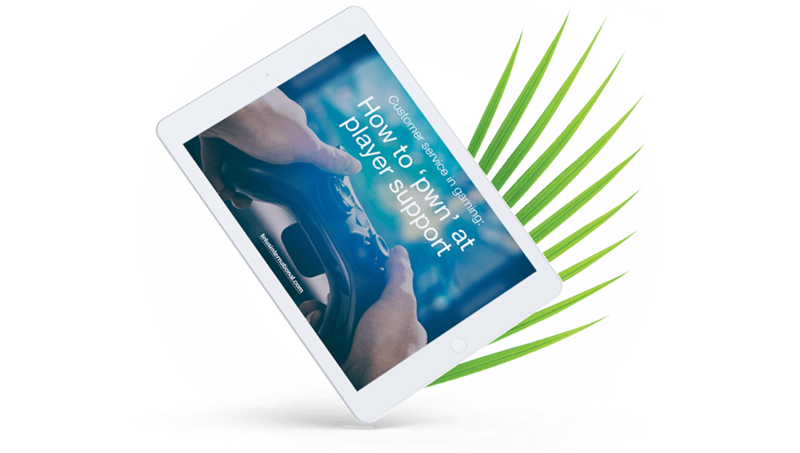 With 67 percent of customers saying they prefer a self-help option, it’s particularly important for any game-support initiative to include the creation of knowledge bases and FAQs in their strategy. “Depending on the severity of the issue, a good chunk of people are able to fix things for themselves, or at least start troubleshooting,” says Abadzhiev. Game-breaking bugs and corrupted save files are two common reasonswhy gamers give up on a game. Luckily, they’re both problems developers can fix if customer support is willing to listen. Not all game issues can be resolved. Some saved game data can’t be restored, and some side effects to software updates can’t be undone. It’s still vital in these moments to make gamers feel like they’ve been helped to the best of your ability. “Even if there’s absolutely nothing you can do to help someone, you can still find something to do,” says Annibale. For example, sometimes when players lose their data in Halfbrick Studios’ game, Fruit Ninja, the company won’t just shrug their shoulders and say, “Sorry.” They will give customers in-game credit to shortcut their progress back to where they were before things went wrong. It’s a small gesture with a huge impact. In this sentiment lies a core philosophy that should be part of every gaming customer support interaction: communication is key. Gamers are passionate individuals who are investing their time and money in your product. 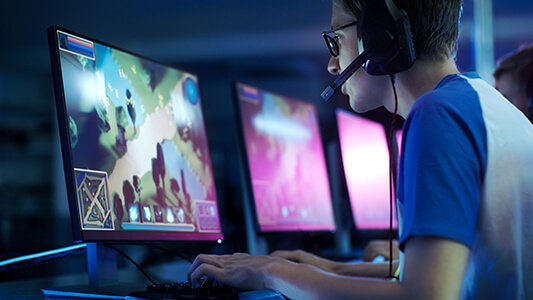 In return, gaming customer service needs to reflect their level of commitment by consistently delivering quick, personal and proactive player support.